2012 - 2013 Capricorn love horoscope forecast and 2012 - 2013 Capricorn relationship astrology readings covering Capricorn love life 2012. Our best Capricorn 2012 - 2013 love horoscope predictions for free in the yearly Capricorn love readings. The love installment of your free Capricorn horoscope for 2012 continues on to Capricorn 2012 money and 2012 Capricorn work/job/business predictions, or back to your overview in the free Capricorn 2012 Capricorn horoscope outlook. Together for 2012, these free Capricorn 2012 sun sign horoscopes are a great in-depth look at love, friendship and romance in 2012, Capricorn, free from Horoscope Astrology Tarot. Your Capricorn love horoscope for 2014 is free and your Capricorn love horoscope for 2018 is also now available! Whether by fate or design Venus, planet of love and romance won’t visit your sign in 2012, having left on the 21st December 2011 and not due to return until the 9th January 2013. If the planet of love felt you needed her help she’d be there, with the fact that she’s not more a sign of confidence. For the reality is that with Jupiter, planet of luck in your romantic sector until the 12th June you don’t need Venus’ support, especially as you're moving into 2012 with some strong romantic desires and expectations already banked and both luck and hindsight to draw on. Jupiter only turned direct on the 26th December and tracing the same ground for the third time by then, there are opportunities for both new beginnings and second chances. With Venus returning to your romantic sector from the 5th March to the 4th April, these are destined to be some of the most romantic weeks of the year and it will be another 12 years before the planets of luck and love get together again in your romantic sector, with a chance to lay everything on the line. 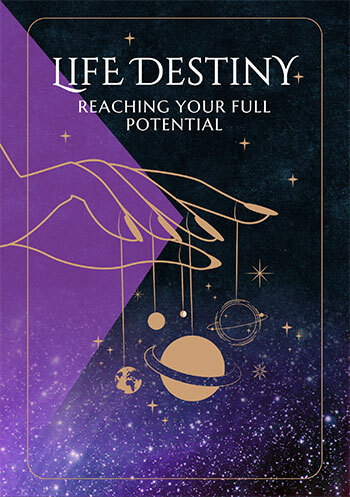 Mercury will move through your romantic sector from the 9th May to the 24th May and the Sun from the 20th April to the 21st May, providing the reality checks to put things on the track that you want them to continue on. A New Moon on the 21st April creates an opportunity for new beginnings and a fresh start. 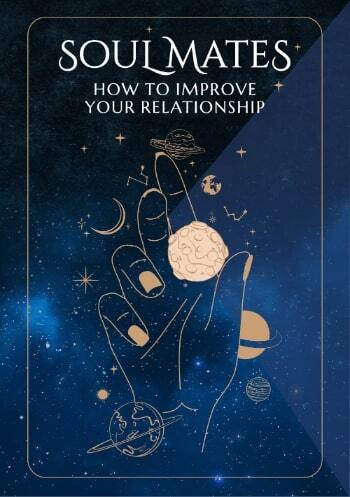 The forces in your romantic sector are powerful and will not only dominate this year, but define your romantic experiences and expectations for years to come. With much less cosmic focus on your relationships, it’s important to pay attention when your relationship sector is active, which it will be for a period of exactly 3 months, from the 7th June to the 7th September, kicking off just 5 days before Jupiter leaves your romantic sector on the 12th June. The only planets to visit your relationship sector this year are the Sun, Mercury and Venus. Mercury is only here for 19 days, from the 7th to the 26th June, making these important days for ensuring that the communication lines are open. The Sun’s visit between the 21st June and the 22nd July is more about reality checks, with Venus’ visit from the 8th August to the 7th September creating some very special relationship weeks. Useful for checking 2018 Capricorn love horoscope compatibility between the Capricorn love star sign and other astrology signs (based on Natal Sun Sign). 2018 couple's horoscopes are also VERY useful for this, Capricorn, in our personal astrology readings for two. On the job, at work, in the office or at college or in training, your 2018 Capricorn career horoscope is a vital astrology planning and forecasting tool with long term financial and business predictions. 2018 Capricorn money horoscopes will help guide you to Capricorn income opportunities and obstacles in the coming year ahead 2018!